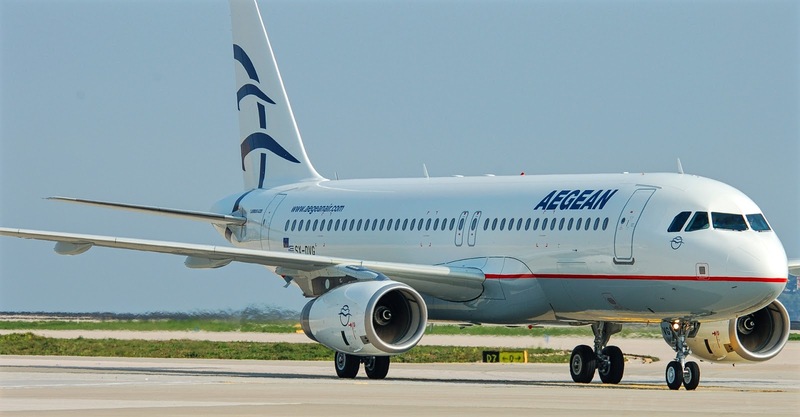 Aegean Buys 10 Airbus A320neos. Aegean Airlines has confirmed an order for 30 aircraft of the Airbus A320neo family. The purchase agreement -which covers 10 A321neos and 20 A320neos- was signed during a ceremony in Athens today by Aegean's president, Eftichios Vassilakis, and by the executive president of the Greek airline, Dimitris Gerogiannis, and his Airbus counterpart, Tom Enders. Aegean signed a memorandum of understanding for the purchase of the jets in March 2018. Currently, the carrier operates 49 aircraft of the A320cean family: 37 A320, 11 A321 and an A319. "Aegean Airlines is a great example of a resilient and superbly managed airline," says Enders. "It has endured the country's financial crisis and has come out much stronger than before." The aircraft, which has a list price value of USD 5 billion, represents what Aegean says is the largest private investment in Greece. This investment "improves [the] growth prospects for the company, Greek tourism and the country in general," the airline adds. He says he will spend USD 35 million on the construction of a training facility for the flight crew (with specially designed classrooms and simulators) at the Athens airport. Aegean is the largest Greek airline by the total number of passengers transported, by the number of destinations served and by the size of the fleet. Member of Star Alliance since June 2010, operates scheduled and charter services from Athens and Thessaloniki to other important Greek destinations, as well as to several European and Middle Eastern destinations. Its main operations centers are the Athens International Airport in Athens, the Thessaloniki International Airport in Thessaloniki and the Larnaca International Airport in Cyprus. It also uses other Greek airports as bases, some of which are seasonal. It has its head office in Kifisia, a suburb of Athens.